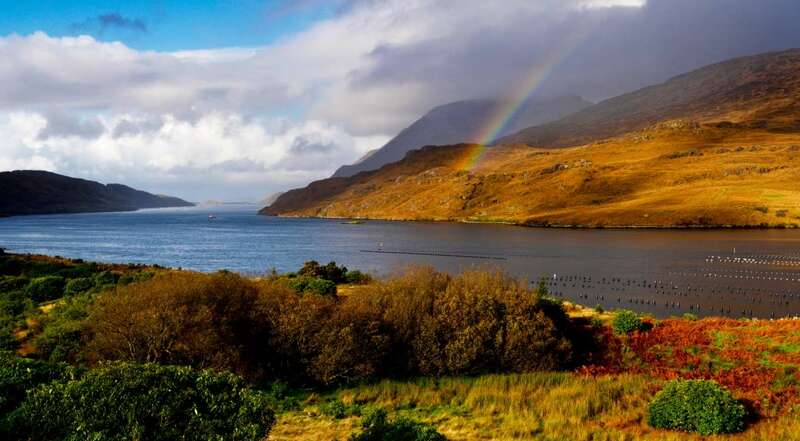 The international Connemara marathon, ‘Connemarathon’, returns this year on the 14th April 2019, and as an official partner of the event, we’re delighted to offer 10% off select 4* hotel and hostel stays during the weekend of the event. 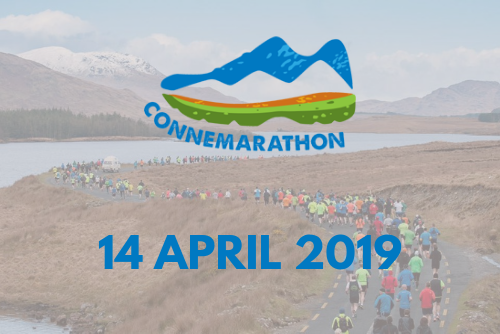 Book one of the below packages and avail of 10% off, plus free transport to the starting line, provided by the Connemarathon organisers. Just use the code: cm2019 on our hotel or hostel booking page and receive 10% off your stay. Healthy dinner and early breakfast options available.